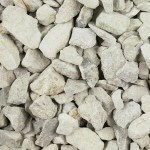 These 20mm limestone chippings are ideal for use in paths, driveways and borders. 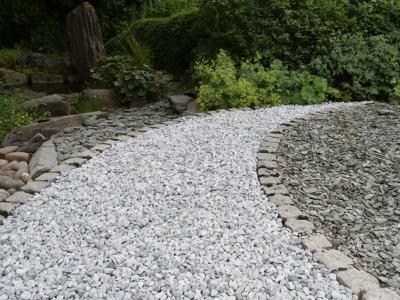 Also ideal to use on flat roofs as a cost effective barrier against the sun to the felt and bitumen layers below. Sold in either Midi Bags or Jumbo Bags.